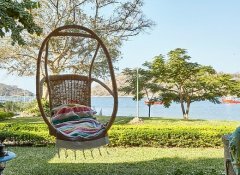 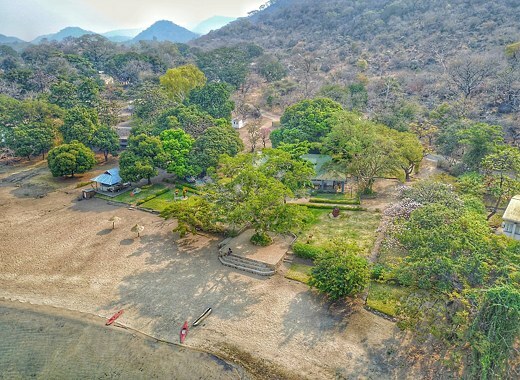 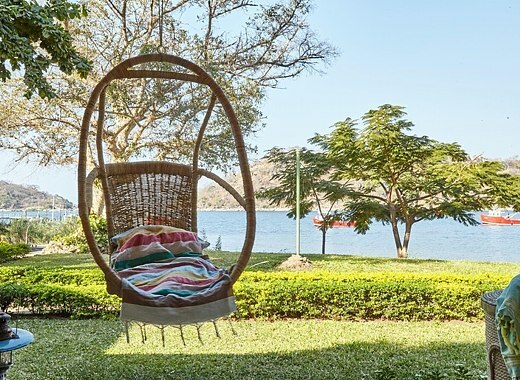 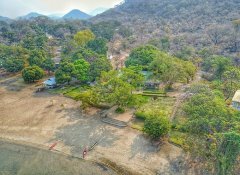 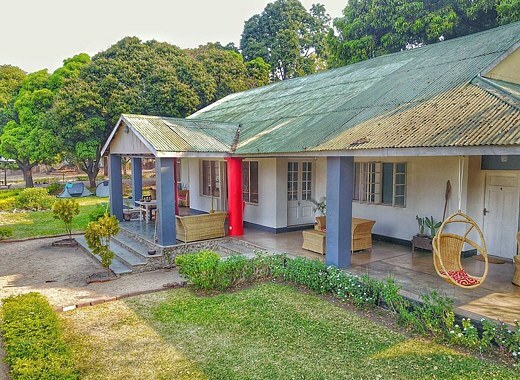 Monkey Bay Beach Lodge lies on the shores of Lake Malawi in Monkey Bay. 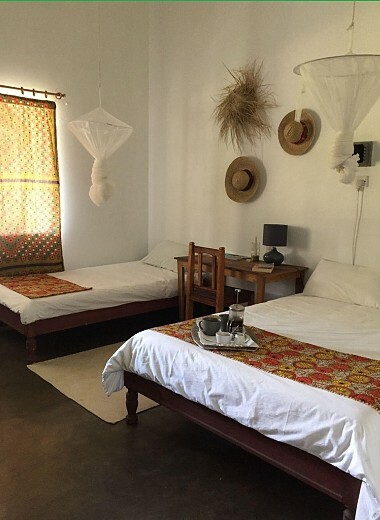 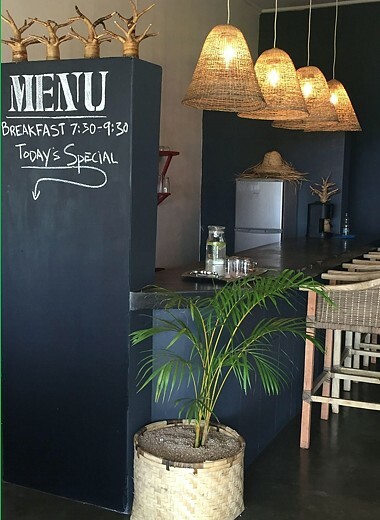 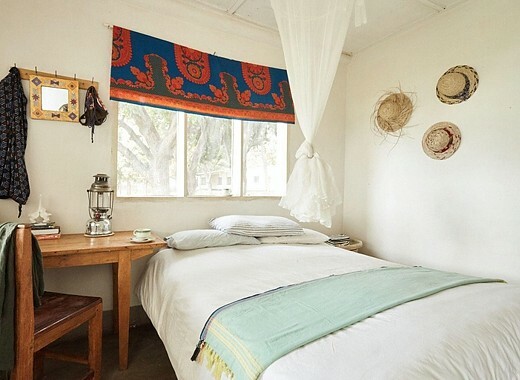 Enjoy our simple but tasteful rooms that have luxury comforts as well as locally sourced fabrics and arts. 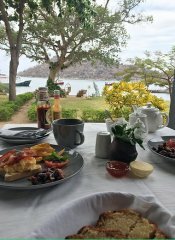 Experience breathtaking views while having breakfast, lunch and / or dinner on the veranda of our restaurant with a bar. 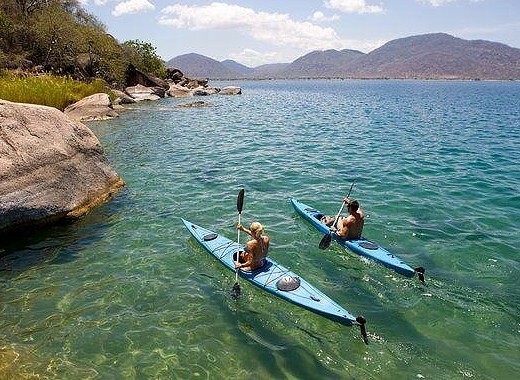 You may want to go hiking or rent snorkelling and kayak gear from our lodge to explore the waters.